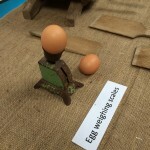 Have you ever seen an Egg Weighing Scales? 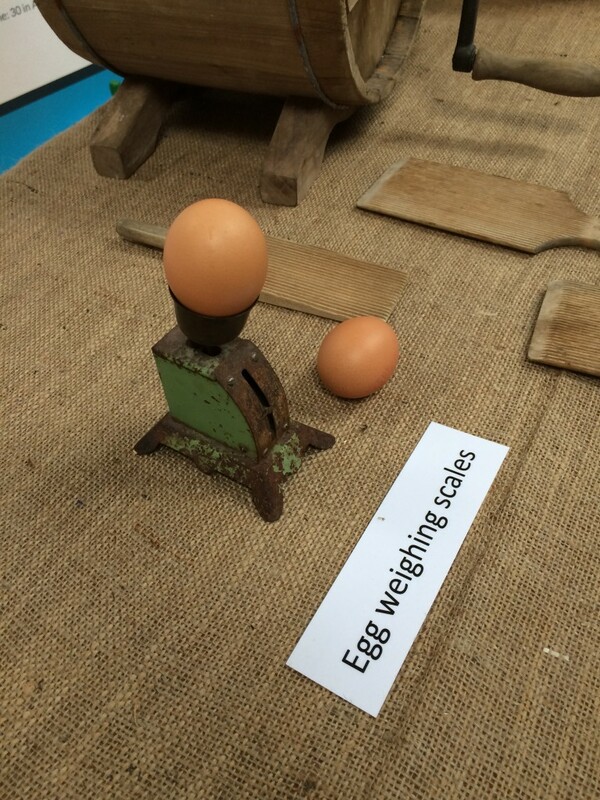 When I attended the #farm1916 commemmorations in Athenry last Friday (organised by Teagasc and a superb event), I was really excited to see this egg weighing scales. As you can see, a single egg sits neatly into it and the little dial goes up and down. The measurements are nearly worn away but I’m sure they were clear a century ago. 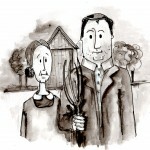 What Did Women Expect From A Farm Marriage? 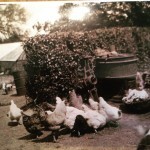 Would you believe that the Irish farmer was not seen as a good catch in the 1950s? 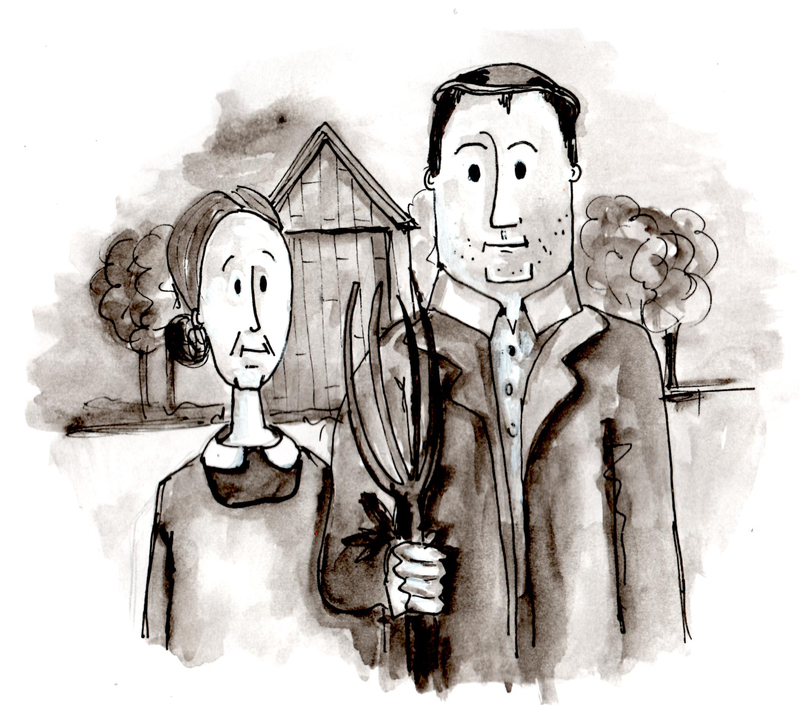 There were many bachelor farmers eking out an existence on a farm and of increasing concern to society. De Valera even tried to persuade the government to finance the building of a dower house on every farm so the older couple could move to that and the son could marry and live in the farmhouse. 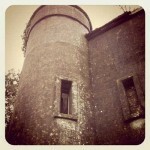 My father moved up to Garrendenny Castle when he was 7 back in 1945, his father having inherited it from an uncle who bought it around 1908. Before that it was owned by the Warren family for about 30 years and before that were relatives to the Butler family of Kilkenny Castle, albeit very much the poorer relations.